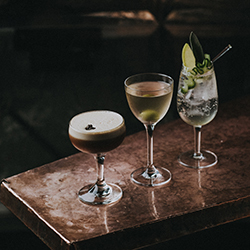 The perfect express lunch in the heart of Smithfield. 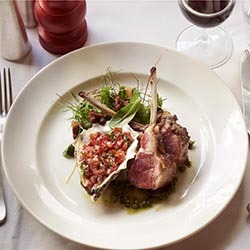 Our weekly changing menus feature British seasonal oysters and chops. 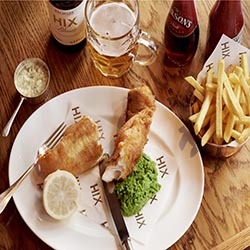 Enjoy a delicious 2 Course Pre or Post Theatre Meal at HIX Soho. 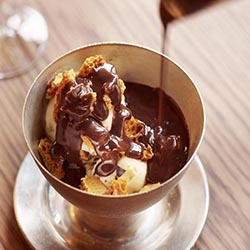 Enjoy a delicious 3 Course Pre or Post Theatre Meal at HIX Soho. 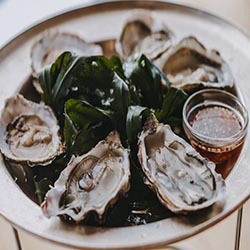 A dozen British rock oysters with Two glasses of Hambledon Classic Cuvee. 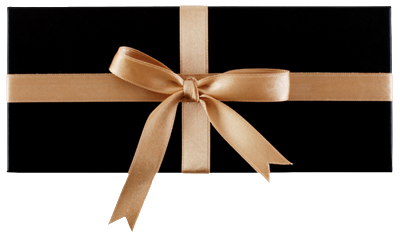 Enjoy Two glasses of Hambledon Classic Cuvee with a dozen British rock oysters. 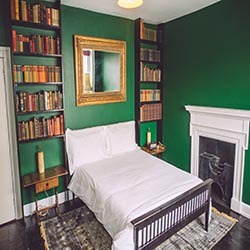 Enjoy a stay in the Fishing, Reading or Mad Hatters room at our boutique guest house, uniquely designed by Mark Hix, built around his passions. Just a few minutes walk from HIX Oyster & Fish House, discover the Jurassic Coast by staying in the heart of Lyme Regis. 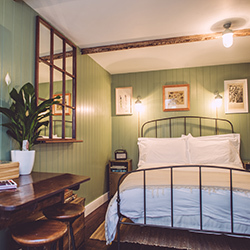 Enjoy a stay in the Garden Room at our boutique guest house, uniquely designed by Mark Hix, built around his passions. Just a few minutes walk from HIX Oyster & Fish House, discover the Jurassic Coast by staying in the heart of Lyme Regis. 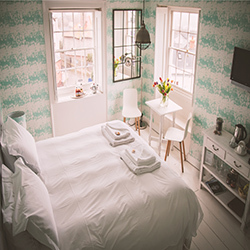 Enjoy a stay in the Sailing, Temperley, or Donovan Rooms at our boutique guest house, uniquely designed by Mark Hix, built around his passions. Just a few minutes walk from HIX Oyster & Fish House, discover the Jurassic Coast by staying in the heart of Lyme Regis. 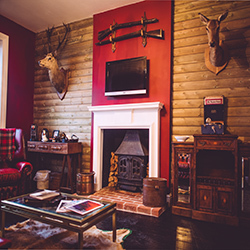 Enjoy a stay in the Hunting Suite at our boutique guest house, uniquely designed by Mark Hix, built around his passions. Just a few minutes walk from HIX Oyster & Fish House, discover the Jurassic Coast by staying in the heart of Lyme Regis.